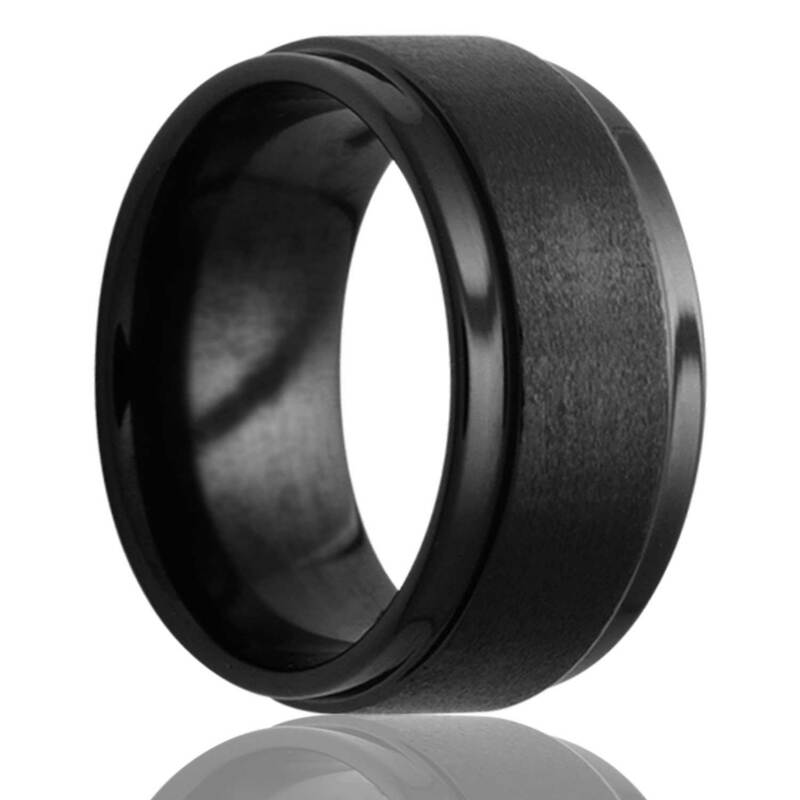 This isn't your mother's ceramic... Black Diamond Ceramic is a state of the art material. Ceramic will forever retain its color and shine. It is as scratch-resistant as tungsten carbide, but without the weight. Ceramic is non-metallic which is great for those who may have allergies and our military servicemen and women. Like, Vitalium and Tungsten, styles are limited due to its hardness. Ceramic rings can be removed with vice-grips. Outside of jewelry, you will find Ceramic in the Dentistry and Aerospace.